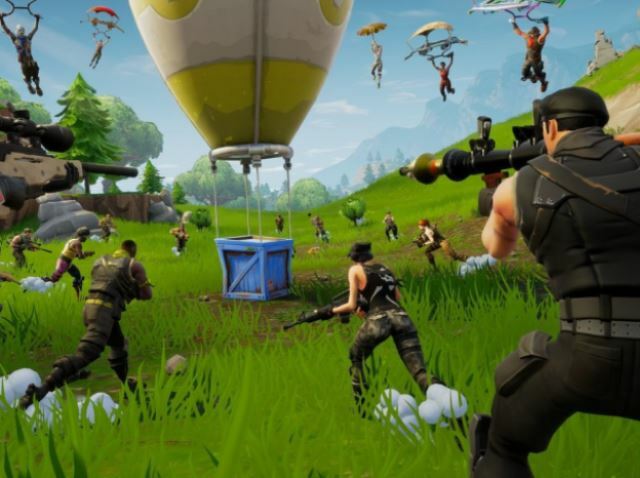 Epic Games is bringing Fortnite to ESL, with the tournament organizer announcing a partnership to bring the game to ESL’s flagship event. The ESL Katowice Royale – Featuring Fortnite will take place at IEM Katowice Expo 2019 with action spanning two weekends,. First, $100,000 in prizes will be up for grabs at the Polish Edition from Feb. 23-24 while players will battle it out for a $500,000 prize pool at the International Edition, taking place on March 1-3.